Brent Rohlik has extensive training and widespread knowledge in insurance and investment products. He has many years of experience working with corporations, non-profit organizations and individual investors. Brent graduated in December 2003 from the University of Northwestern in Roseville, MN with a Bachelor of Science Degree in Business. During his time at Northwestern, Brent learned about the value of teamwork and communication through playing varsity baseball and football. Because of this passion, he first began his educational career pursuing Physical Education. But soon after, he realized his knowledge and interest in business and then changed his educational career track to business. Brent started to work part-time in the insurance industry and then began full-time employment at Benefit Designers, Inc. 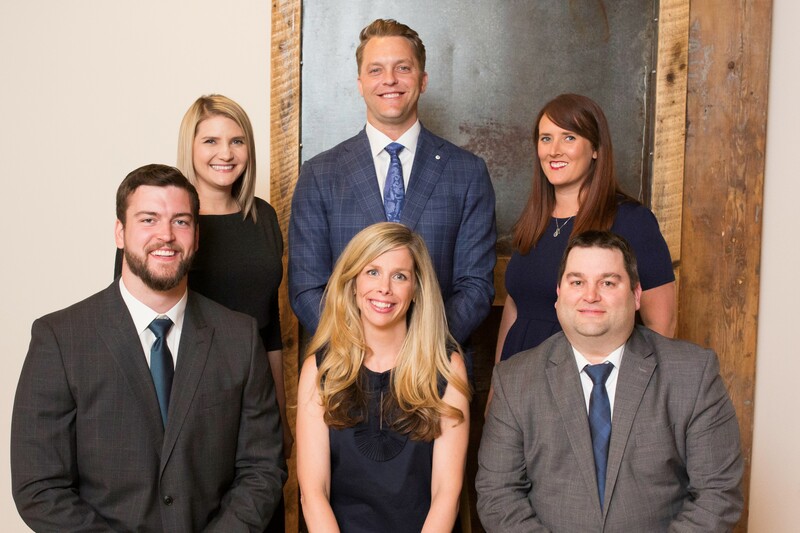 In 2009, Brent’s entrepreneurial vision took heed when he started Rohlik Financial Group, LLC. Rohlik Financial Group has been managing benefit plans for many companies, focusing mainly on the healthcare industry. Rohlik Financial Group specializes in 401(k), 403(b), 457, and 529 plans, as well as individual insurance, brokerage accounts, IRA’s and other investment needs. Brent is a Registered Representative with Regulus Advisors. He holds an Individual Life Insurance Producer License in his home state of Minnesota, as well as non-resident licenses in other states. Brent has FINRA certifications series 6 and 63 and has been in the financial industry since 2000 focusing on sales and management. Brent and his wife, Abby, reside in Minneapolis with their daughter, Cooper and son, Asher. In his free time, Brent enjoys traveling with his family, golfing, attending concerts and charity events. 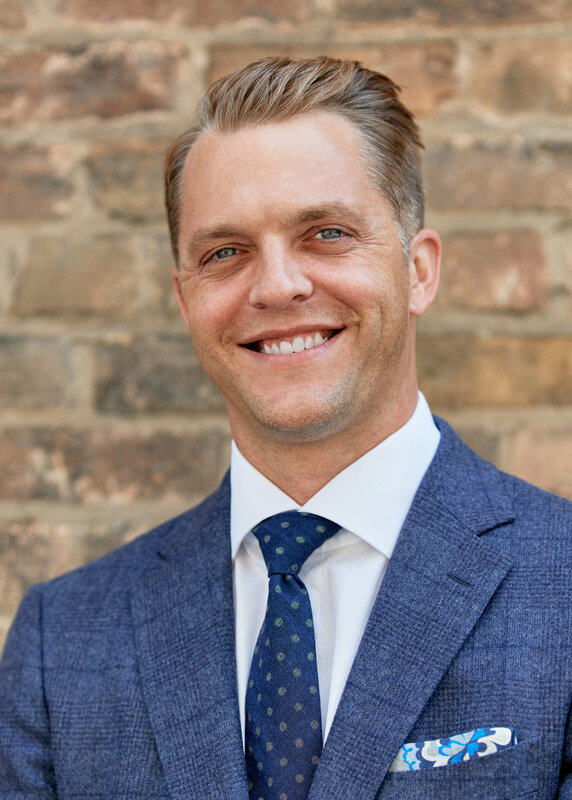 Brent serves on the Board of Directors for the Front Line Foundation, a MN nonprofit organization that supports law enforcement, firefighters and first responders. He also is a proud sponsor and team member of the Minnesota State Champion RFG fast-pitch softball team. Registered Representative offering Securities through Regulus Advisors, LLC. Member: FINRA/SIPC. Investment advisory services offered through Regal Investment Advisors LLC., an SEC Registered Investment Advisor. Regulus Advisors and Regal Investment Advisors are affiliated entities. 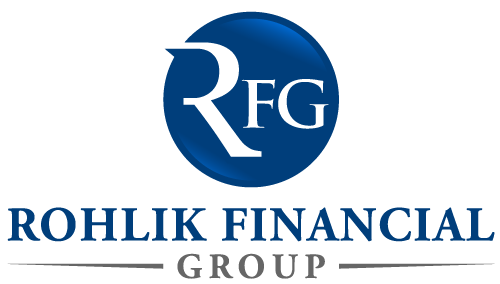 Rohlik Financial Group is independent of Regulus Advisors and Regal Investment Advisors. Check the background of this firm on FINRA's BrokerCheck.